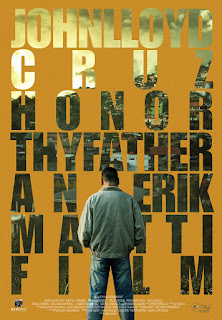 If there would that would stand out this year for the Metro Manila Film Festival is the inclusion of the film HONOR THY FATHER by Erik Matti. The film was also produced by its lead actor John Lloyd Cruz. 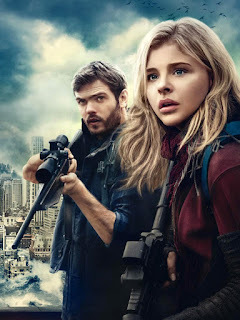 The announcement of the film to be included in this year's roster was made in late October which surprised the public, and also gave a shorter time for marketing compared to the other entries. Honor Thy Father is unique by showing a spectrum of fathers in matriarchal inclined Filipino film industry. But mothers also play a great part on this movie that intensifies the scenes. It has also been ages since we seen a film made in the North, as we see not the tourist sites but the mountains, the mines, and the terrains that gives us a new feeling. 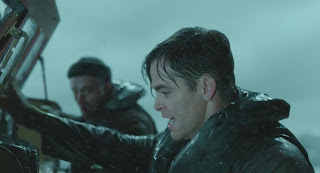 A heroic action-thriller, Disney's “The Finest Hours” is based on the extraordinary true story of the greatest small boat rescue in Coast Guard history in the U.S. Presented in Digital 3D™ and IMAX® 3D, the film transports audiences to the heart of the action, creating a fully-immersive cinematic experience on an epic scale. Eddie never gives up and likes to prove his detractors wrong. Sounds universally familiar? Just like the unbreakable focus and determination of the recently crowned Ms. Universe 2015, Philippines’ Pia Alonzo Wurtzbach comes an inspiring story based on true events in “Eddie The Eagle” starring Hugh Jackman and Taron Egerton. This has been the most awaited movie of the year, and many have high hopes and expectation for the film. As the Star Wars franchise made a mark in pop culture and has been part of many generations who have seen it, collected toys and merchandise, games, and even had cosplays of it. To start a whole new films that follows the timeline after the original trilogy which stars Mark Hamil, Harrisson Ford and Carrie Fisher. As a lapse of over 30 years, lot has changed in the galaxy far far away. With a new kind of evil that rose from the previous empire, a new villain Kylo Ren emerges to seek the destruction of the rebels. There also comes the characters of Poe (Isaac), Rey (Ridley), and Finn (Boyega) who will start a new path and will also be connected with the Resistance. 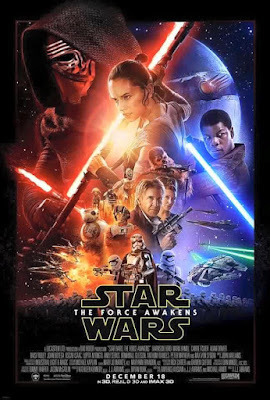 It will be refreshing to see Princess Leia, Han Solo, and Luke Skywalker for this one. But let us not forget that there are also the droids C3PO, R2D2, and the new favorite BB8. Share the Holiday Cheer With SM Bears Of Joy! The spirit of giving continues this Christmas with another year of SM Foundation's SM Bears of Joy. This will be the great opportunity to share the joy and blessing we received this year. Available on all SM Malls, the SM Bears of Joy are available for only P200 in which you get two bears! One bear is for you to cuddle, and the other one is for sharing to a child in need who will definitely appreciate your act of kindness. It is really the most meaningful gift you can get, and the child, this season! With the abundance of delicious food last Christmas and New Year’s Eve, it’s not surprising that most have gained a few pounds over the holidays. There’s nothing wrong with taking a well-deserved break from diets and weight-loss goals to enjoy the season, but now it’s over, it’s time to go back to healthy living. 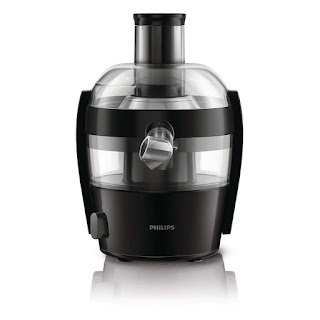 An easy yet delicious way of returning to a healthy regimen is juice cleansing. By consuming fresh fruit and vegetable juice as part of a diet program, the body is able to get rid of built-up toxins from unhealthy food and habits. It also helps the body absorb the nutrients it needs to jump-start metabolism for weight loss. 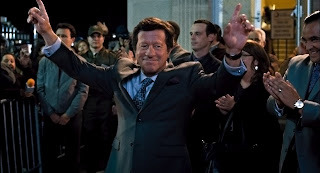 In Warner Bros. Pictures' “Our Brand is Crisis,” front and center of the election chaos stands presidential candidate and veteran politico Castillo, who sees his consultants (led by Sandra Bullock's Jane Bodine) as a necessary evil, and whose mix of charm, pride and privilege is deftly captured by Portuguese actor Joaquim de Almeida (“Fast Five”). 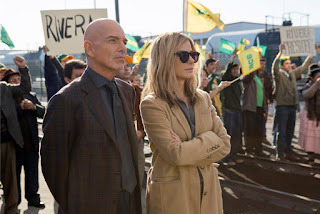 The actor nearly didn’t make the “Our Brand is Crisis” shoot because of an ill-timed gym injury shortly before production, but instead opted to use the situation to his advantage. “Castillo is not an easy guy, not a smiling, happy guy. He has issues. He’s impatient. 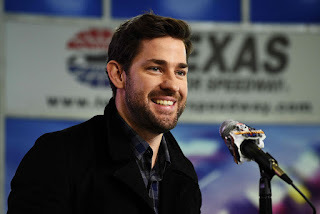 So I used my own discomfort for the character,” he says. 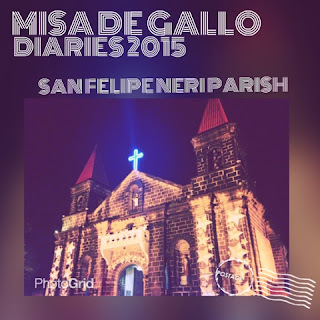 For the final night of the Misa De Gallo Diaries, I went to a new direction with a new church that I have not celebrated Simbang Gabi with. Since all of the churches nearby are already in the list. Choosing the church/chapel would mean going beyond my comfort zone. And it was just beyond the river-bend literally. The "hidden" parish of St. Peter and Paul is almost 400 years old and is just two rides from home and it has only been once that I attended mass there. The church is a perfect fusion of the old and the new, with the facade of stone reminding us of the past, and the interior with LED TVs for prompts and videos embraces the future beautifully without overpowering each other. 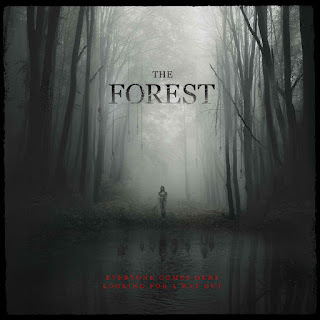 The first trailer of Columbia Pictures' upcoming suspense thriller “The Forest,” has been unveiled and may be viewed at https://www.youtube.com/watch?v=-OHEo8erU1M. For the eight day of the Simbang Gabi Series, I finally went with SM Megamall's Chapel of the Eucharistic Lord which has been a part of the Misa De Gallo Diaries from the first year. 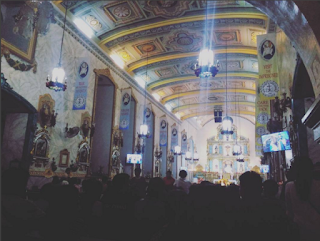 And with a diverse mass celebrators each year, there is indeed something new to be experienced with the mass here. However I came in late for the mass despite an earlier effort but it was not due to the traffic, it was the cash register. I made my last minute shopping at the next door mall with the gift certificate I got this year. Since that would the few places I can redeem them, I made my shopping there. It took me an hour since the selections were quite expensive, and when I was at the counter, the gcs need to be verified first before finishing the transaction which cost me minutes behind the start of the mass. I quickly went to megamall after that, and along the way thinking why I have sacrificed precious time for shopping. But I was glad that I can still make ot for the celebration. 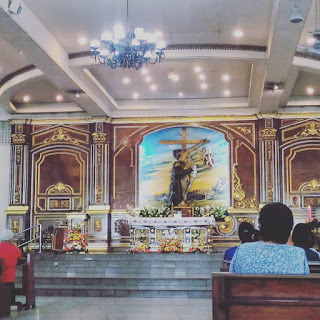 I was planning of having an anticipated mass on this day but the traffic was so horrible that I went into a different route which brings me to San Juan Greenhills. I was hoping for a mass at the Holy Family Chapel inside the mall but what I saw was the people already leaving the chapel. The mass was held at 7pm and I arrived at 8pm. But I never lost hope, I went into another trip this time going to Robinsons Galleria which has the EDSA shrine. I would expect that I would celebrate the mass at around 8 or 9 based on previous experiences. However, when I got there, the church was open but there is no mass. There is no tarpaulin or any information in their bulletin board about the Simbang Gabi Schedules. It's the season to be jolly, but Christmas is also the best time to be camera-ready. Apart from capturing unforgettable moments with loved ones, people also love sharing their experiences on social media. Facebook and Instagram feeds become a stream of gifts, celebrations, and those ubiquitous Christmas selfies once the holiday season rolls in. People take the extra effort to look more dashing, more gorgeous than usual for their Christmas photos. Some even go to great lengths to make sure no one posts any unflattering photos of them after the festivities die down. It's not just a moment in history for many; it's that special time of the year where you could look and feel your best. 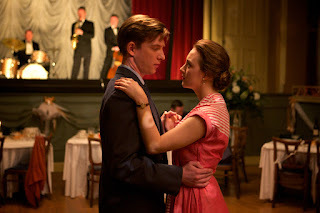 Currently a frontrunner in the upcoming 2016 Golden Globes for Best Actress in A Motion Picture, Drama for her role in “Brooklyn,” Ronan in her acceptance speech at the British Independent Film Awards shared that "I got an amazing role to play. I was given the opportunity to honour a journey and a story that's very close to me." 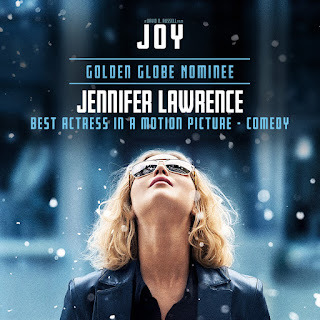 Academy Award® winner Jennifer Lawrence stars in this year’s highly-anticipated movie “Joy” this awards season directed by of David O. Russell that probes four decades in the upward-moving life of a single-mom-turned-business-magnate to explore how daring, resilience and the persistence of vision carry people from the ordinary into extraordinary moments of creation, striving and love. Now I am getting the hang of it, I now decided to stay up late to avoid oversleeping. I will get my sleep afterwards. Unlike this time, I know where to go. 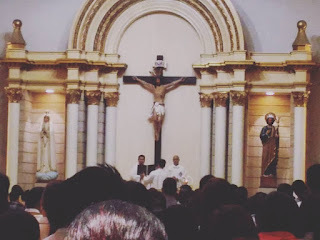 Going back to the first church where I started this devotion, Sacred Heart Parish in Sta Mesa Manila. Back then when we were living in Manila, it was this church that I always pass by when I go to school. It is also a witness of changes in my life, and I have also witnessed the changes of the church as well. Since I lived in Mandaluyong, going to the church was also not that frequent. 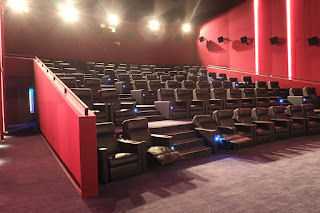 The newest Ayala Malls Cinemas opened its doors at Solenad in Nuvali last November 18, 2015. Located at the 3rd level of the mall’s cinema building, it houses four (4) state of the art theatres – bringing to the local community the latest technology that will elevate one’s cinematic experience - with (1) Recliner Seats, (1) Dolby AtmosTM, and (2) Dolby Digital theaters. Present during the opening ceremony was the Ayala Land team led by its executives Ms. Meean Dy – Ayala Land SVP & Head of Strategic Landbank Management, Ms. Myrna C. Fernandez – AVP-Commercial Business Group, and Ms. AC C. Legarda, Senior Division Manager-Commercial Business Group. Santa Rosa Mayor Arlene Arcillas and family, Congressman Dan Fernandez and Santa Rosa homegrown celebrity Alden Richards were also in attendance. Guests were also the first to experience the recliners seats, watching the epic final installment of The Hunger Games series, Mockingjay Part 2. 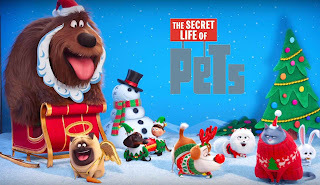 Two of next year's most highly anticipated animated comedies – Columbia Pictures' “The Angry Birds Movies” and Universal Pictures' “The Secret Life of Pets” – are out to bring cheers with the release of their Christmas-themed videos just in time for the holidays. Watch and listen to Angry Birds hatchlings charm their way into trying to sing a carol at https://www.youtube.com/watch?v=F5d7Yu-u2lE while the intelligent Pets are tricked by their humans in posing for Christmas portraits at https://www.youtube.com/watch?v=soxY8oBd2TY. 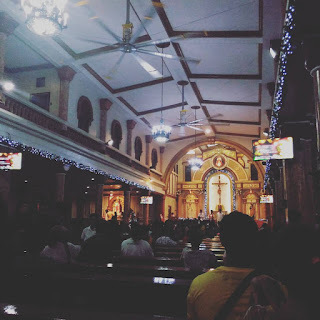 The fifth day falls on a Sunday which counts as a Simbang Gabi and a Sunday mass, with the fail I made on the fourth day, I made sure that the fifth day will be an improvement. This time, I first helped my roommate Pierre to get to the airport first early in the morning. Going out in the wee hours is best for commuting, however it is also a little bit dangerous. After dropping him to the airport, I made my way to the bus to EDSA. From that point I can make an option of getting to churches along the way. Since I was done with Greenbelt, I look into the next location which is Mandaluyong. Immediately I thought of St. Francis of Assisi Parish which is located in Shaw Boulevard. I am not a regular of the church since there was the masses that are held inside the neighboring malls like Shangri-La and Megamall. But I do look up to this church for being the humble beacon in the midst of progress and prosperity. Like the Franciscans they kept the feel of the church despite some improvements. 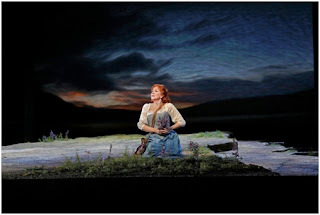 Ayala Malls Cinemas recently unveiled its MET OPERA IN HD SEASON 3 at Greenbelt 3 Cinemas featuring the movie “La Donna Del Lago” that started last December 8. The Magical Ice Festival Continues This Christmas With Disney On Ice! Since I was a young boy, I loved my first experience of Disney On Ice which has been staged annually at Araneta Center. This year, it will now adapt a new story with the inclusion of the well loved story of Frozen featuring the sisters Anna and Elsa! 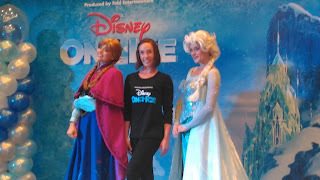 Yes, this year it is time to "Let It Go" and ask the family "Do You Want To Build A Snowman" with the Disney On Ice. With a lot of malls and movie houses popping up in the metro which of them truly makes a difference in terms of cinematic experience? 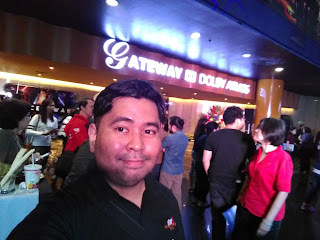 Well we don't have to go far since Gateway Cinema finally unveiled their new and improved cinema 5 which is now the Gateway Dolby Atmos Theater! And to celebrate this new milestone for Gateway mall, they had premiered the most awaited movie of the year, Star Wars The Force Awakens. Though I have seen the film a day before, I would really love to see the film in a Dolby Atmos Cinema. Having experienced Dobly in very selected theaters in the Philippines, I can attest that it has the best cinema sound quality which enhances the viewing experience. This is also the biggest Dobly Atmos cinema in the country. 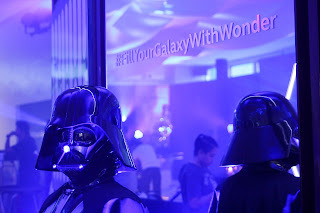 Experience the Awakening this December with STAR WARS-themed GrabCars. Starting today, GrabCar users can indulge in their STAR WARS fantasy and travel in comfort and style in custom designed vehicles. They just need to book a ride using the special STAR WARS GrabCar icon in the GrabTaxi mobile app. Charlie Brown, Snoopy, Lucy, Linus and the rest of the beloved Peanuts Gang make their big-screen debut, like they’ve never been seen before, in state of the art 3D animation. Charlie Brown, the world’s most beloved underdog, embarks upon an epic and heroic quest, while his best pal, the lovable beagle Snoopy, takes to the skies to pursue his arch-nemesis, the Red Baron. 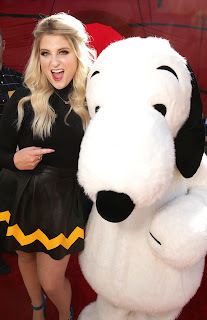 From the imagination of Charles M. Schulz and the creators of the “Ice Age” films, “Snoopy and Charlie Brown The Peanuts Movie” will prove that every underdog has his day. The Department of Education (DepEd), along with four government agencies, signed a Memorandum of Agreement (MOA) with the Bagumbayani and Kalibrr to democratize the recruitment through widening the contracting net and the market reach of the government online. Kalibrr is a job-matching online platform for job seekers and companies. Its cloud-based platform enhances the way applicants find jobs and companies hire talents through its series of enhanced assessments. Bagumbayani is a youth organization consisting of civil servants promoting positive change and integrity in the government by sustainably recruiting young people into the civil service. For this day, I made a terrible mistake of sleeping which prompted me to wake up at 5am, a dreadful hour without an idea where should I go. So I hurried up and went to Sta Ana which I presumed will have a mass at that time. 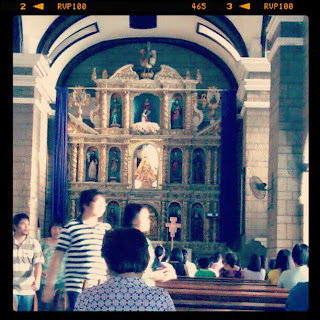 Took two jeepney rides but when I arrived at the destination, the mass is already over. I was really sad, but these things could happen. So under the rain, I walked a little around the church hoping there will be another but since the next one will be more than two hours, I said it would not be practical since I still haven’t slept long enough. The first official image and four character posters for the female-led reboot of “Ghostbusters” have been released by Columbia Pictures. The first-look photo is a group shot of the women, and they certainly look like a formidable team. The one-sheets individually highlight the four lead stars. 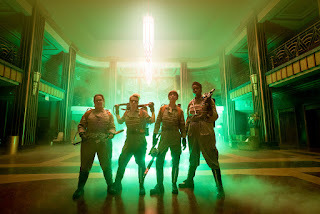 Kristen Wiig plays Erin Gilbert, a particle physicist, academic firebrand, spectral warrior; Kate McKinnon is Jillian Holtzmann, a nuclear engineer, munitions expert, and proton wrangler; Melissa McCarthy is Abby Yates, a paranormal researcher, supernatural scientist, and entity trapper; and Leslie Jones is Patty Tolan, a ghost tracker, municipal historian, and metaphysical commando. Based on a true story, the financial crisis-themed movie stars Christian Bale, Steve Carell, Ryan Gosling, Brad Pitt, Melissa Leo, Hamish Linklater, John Magaro, Rafe Spall, Jeremy Strong, Marisa Tomei and Finn Wittrock. 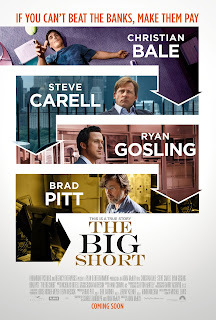 With its fresh, irreverent take on one of the most widely covered stories of the century, “The Big Short” transforms a dark chapter of American history into a riveting cautionary tale shot through with black humor and quirky characters. As the story opens, the infamous campaign fixer Jane Bodine is in seclusion, following a tragically unsuccessful run that left her more shattered than she can admit. She’s not quite ready to return to the fray when a former associate comes knocking in hopes that Jane can help turn things around for a hugely unpopular presidential candidate in Bolivia, named Castillo. She declines. But when Jane learns that her bitter rival Pat Candy has been hired by the opposing party, her competitive nature kicks in. Having lost to Pat more than once before, this could be her chance to even the score. 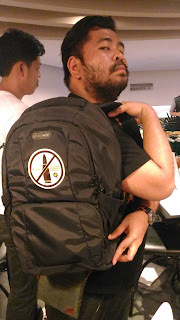 I Feel and Roam Safe With Pacsafe Travel Gear! Traveling now became more stressful recently when the "Laglag Bala" Modus Operandi came out. There is also the threat of bags being opened and robbed, or sometimes taken completely. That is why we take protective measures to protect our valuables. We tried locks, tape and even wraps that would damage the bag it self since it was not really meant to be treated that way. But there is already a brand that assures us the safety of our belongings, and it is available here in the country. Best known as every global traveler’s best mate in smart travel, Pacsafe’s heritage has always been anchored in delivering innovative travel products that makes use of unique award-winning, anti-theft technology. In this modern digital age, even the tech-savvy among us admit that they too can get easily get lost in the sea of products and devices that are advertised to be the supposed latest ‘game-changer’ in the tech industry. And as such, nowadays one must be even more vigilant in choosing what kind of smartphone that can really keep up with his basic needs. 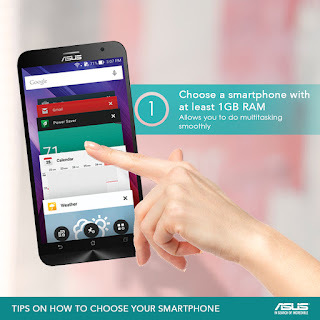 And though many may say that making that decision is easily more said than done, on the contrary, one only actually needs to just look for certain essential factors that should be present for you to get that perfect smartphone experience attuned to your lifestyle. 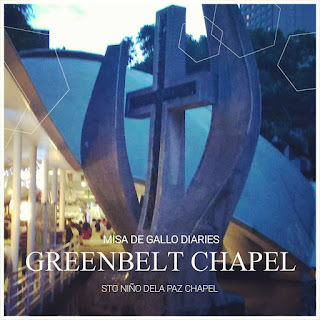 This chapel is one of my favorites in Makati whenever I pass by the Ayala Center. As it is located in the posh district of Makati CBD, I would have a better experience than what I had in San Felipe Neri. Passing by the chapel in the afternoon gave me the info that the dawn mass will happen at 5am. 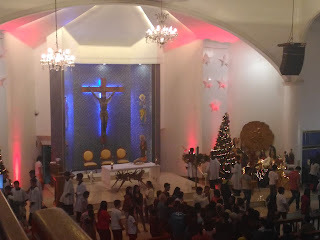 Prior to the mass, I was able to attend 3 Christmas Parties from different groups: DepEd, Star Cinema, and The Road Trippers. Given their locations and commute time, I did spent a lot of time in the road, and domino-ed for me to be late in all of them. But it was all well since I was able to spend quality time with all of the people I have been with for this year. It has been a fruitful year indeed. Warner Bros. Pictures has rolled out the announcement trailer for the studio’s new animated feature “Storks” which may we viewed at https://youtu.be/iFwmrgggR-k.
With a totally original story developed under the umbrella of the Warner Animation Group, the film will deliver a fresh and funny look at the fable behind storks. 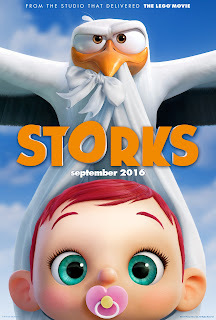 Opening across the Philippines in September 2016, “Storks” is distributed by Warner Bros. Pictures, a Warner Bros. Entertainment Company. 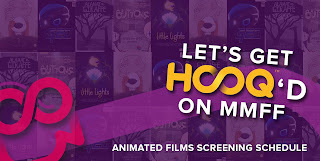 HOOQ, Asia’s largest video-on-demand service, has signed a groundbreaking deal with the Metro Manila Film Festival (MMFF) to screen a selection of the official entries on the app. “Everyone has to start somewhere and for many directors, that happened while they were in school. Young filmmakers from schools like Ateneo de Naga University and DLSU-CSB made it as finalists in this year’s MMFF” said Jane Walker, HOOQ Philippines Country Manager. “It is very encouraging that their animated films were chosen among hundreds of entries to take part in this festival,” she added. 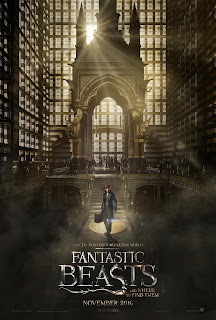 Warner Bros. Pictures has just debuted the first announcement trailer for the much-anticipated adventure “Fantastic Beasts and Where to Find Them,” giving audiences the first glimpse at a never-before-seen part of the wizarding world created by J.K. Rowling. Watch the trailer at https://youtu.be/U_mTstr7lAo. 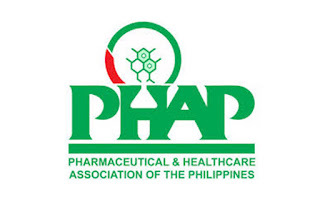 While touting the Philippine pharmaceutical industry as one of the strongest in Southeast Asia, a study commissioned by the Pharmaceutical & Healthcare Association of the Philippines (PHAP) has also acknowledged the challenges it continues to face due to the prevalence of communicable and non-communicable diseases, as well as the devastating effects left by mega-disasters that struck in 2013. Significant steps have already been accomplished by the pharmaceutical industry to address these challenges, and ongoing efforts are being made to further increase patient access to quality medication and healthcare. Pinoy Food is now getting its due attention from the world food scene and our Pinoy street food flare is just as loved. 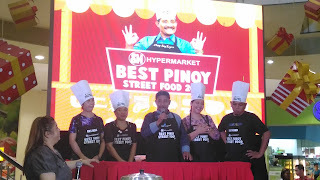 In an epic cook-off by some of the country’s most talented street food cooks, ten of the best street food cooks competed at the grand finals where they were tested, not only by the Kusina Master - Chef Boy Logro but also by a crowd of 100 people composed of students, drivers, shoppers, and other business owners, the ones who eat their dishes every day. 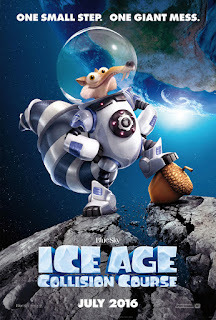 From Blue Sky Studios and directed by Mike Thurmeier, “Ice Age: Collision Course” brings us to the ever hilarious and loveable Scrat in his epic pursuit of the elusive acorn that catapults him into the universe where he accidentally sets off a series of cosmic events that transform and threaten the Ice Age World. 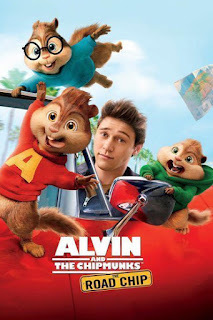 To save themselves, Sid, Manny, Diego, and the rest of the herd must leave their home and embark on a quest full of comedy and adventure, traveling to exotic new lands and encountering a host of colorful new characters. The second day of Simbang Gabi would be a little more easier that before, however there is still the threat of rain since the typhoon has not yet left the country. I was another busy day of events which led me to go home much more earlier compared to the day before wherein I have to walk kilometers to get to I need to go to. And since I live in an area with churches along the roads makes it accessible for me. But on the first stretch of the road, there were no jeepneys yet to serve as a quick ride to the church. I have to walk the long street wherein it is really bare yet lighted. I always feel uneasy about this road since it would be place where I can be mugged, but with faith and optimism I passed the street and was able to get to the parish, San Felipe Neri. 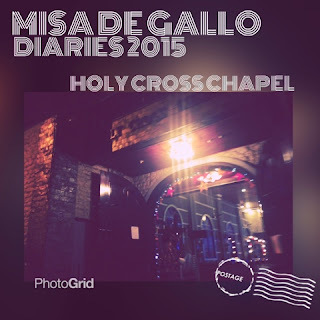 I had a hiatus on this the Misa De Gallo Diaries that became a tradition here for Manual To Lyf because of my work during the graveyard hours. And now that I am back to freelance writing, it would be fit to come back again for this series again. And for this year, I would not promise much, but I would like to talk about what happens on the masses I had during the 9 days before Christmas. The first day was challenging since it was a day of a lot of events and also it was when typhoon Nona came to the country and caused disastrous traffic. I came home at 2am tired, thirsty and soaked in rain water. I could have just collapsed in my bed after changing to get rest immediately, but I came into thinking that today was the first day of Simbang Gabi. It took a few minutes to decide if I would go or not, but eventually I wanted to continue this tradition that have shaped me as a person I am today, and most of all to be a thanksgiving for the bountiful year. Shell V-Power Nitro+ ends the year with excitement! Warner Bros. Pictures’ new satirical comedy “Our Brand is Crisis” starring Sandra Bullock takes a timely look at the high-stakes gamesmanship behind the scenes of a presidential campaign, seen through the eyes and actions of the strategists-for-hire who are pulling the strings. The film could not have come at a timelier moment for the Philippines which is currently in the maelstrom of election madness. The talents of three of the world’s greatest storytellers – Roald Dahl, Walt Disney and Steven Spielberg – finally unite to bring Dahl’s beloved classic “The BFG” to life. 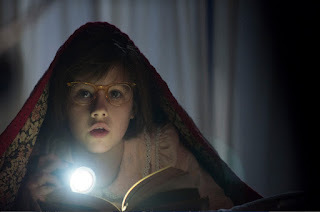 Directed by Spielberg, Disney’s “The BFG” tells the imaginative story of a young girl and the Giant who introduces her to the wonders and perils of Giant Country. Watch the film's teaser trailer here at https://youtu.be/TNM-TB4XDF8. 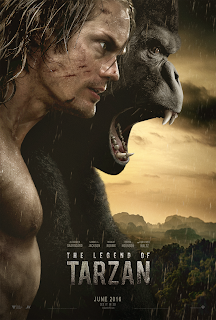 The lord of the apes returns in Warner Bros. Pictures’ and Village Roadshow Pictures’ new 3D action adventure, “The Legend of Tarzan” starring Alexander Skarsgård (HBO’s “True Blood”) as the legendary character created by Edgar Rice Burroughs. Watch the film's teaser trailer at https://youtu.be/6Q4w0Q7Gsh8 which has just been launched by the studios. Directed by David Yates (the last four “Harry Potter” blockbusters, including “Harry Potter and the Deathly Hallows, Parts 1 & 2”), the film also stars Samuel L. Jackson, Margot Robbie, Djimon Hounsou, John Hurt, and Christoph Waltz.